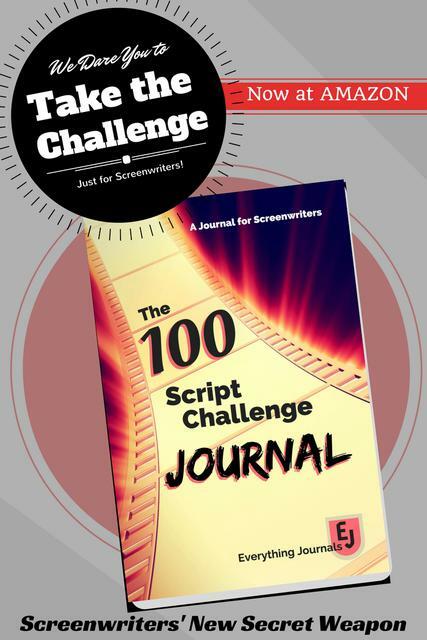 If you head over and watch some of the Screenwriters Beat episodes, you’ll hear the panel talk about how the spec script market is all about writing to genre. And how it’s something screenwriters need to get right, if they want success pitching their scripts. Genres that consistently sell are action, adventure, thriller and horror. (Sci-fi and fantasy could also be on that list, but they aren’t as consistent.) Since this can get a little confusing, we’re happy to share Screencraft’s in-depth list of genres. It covers all genre types and the common sub-categories within each. Big fan of this article, as it also tells screenwriters all the different situations when knowing your genre matters, including why. Image courtesy of Pixabay and creator Clker-Free-Vector-Image, thank you!